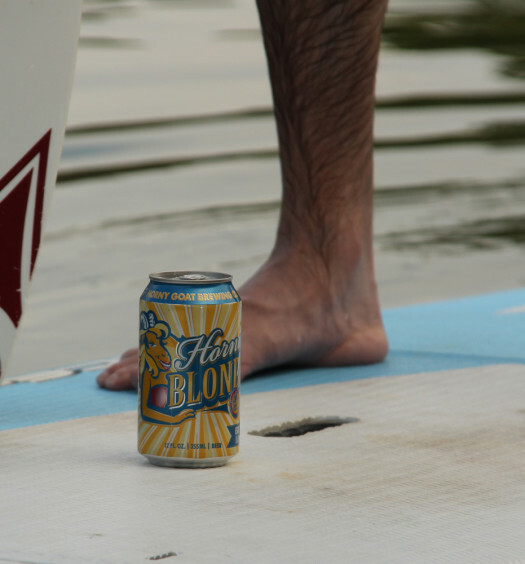 HI-5 California IPA lists across the brim of it’s can, “Camp, Surf, Boogie, Slap-Hands, Paddle” – a celebration of sorts, which this beer is worthy. The pour produces a strong orange infused hoppy aroma released by the salubrious head which rests atop a light copper fluid. 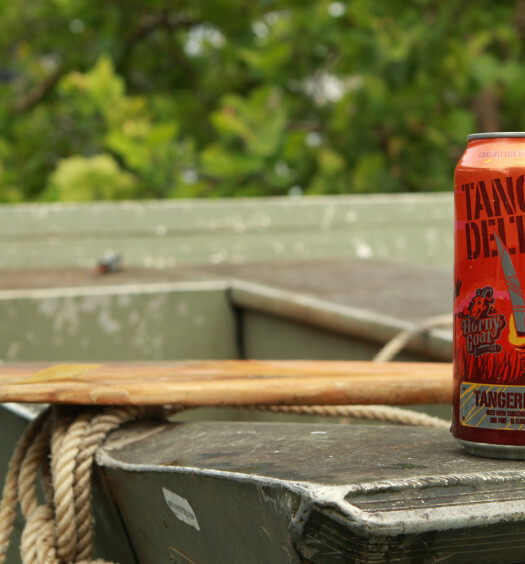 Tasting uncovers a firm tangy tart grasp with a delicate citrus character. A rigid malt backbone provides a rich strong body. The finish leaves a brief aftertaste, which is really an invitation to take another sip. 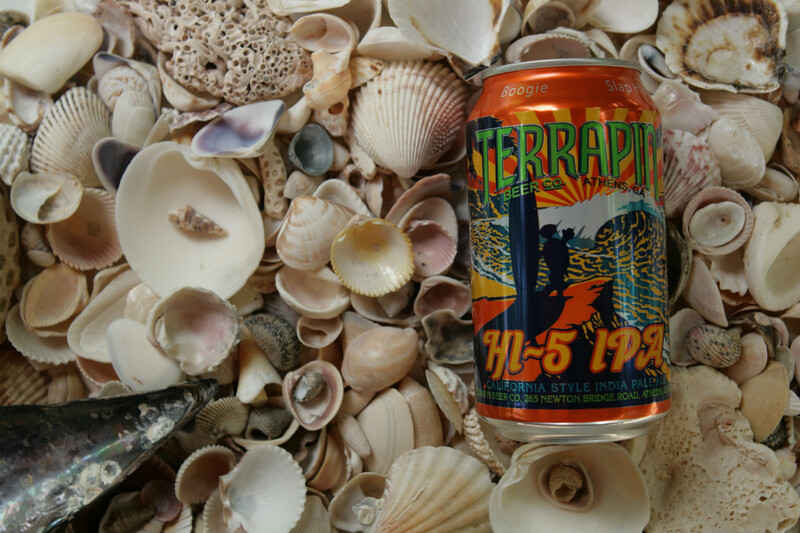 This refreshing hoppy summer beer embodies the season and should find a home in your cooler.